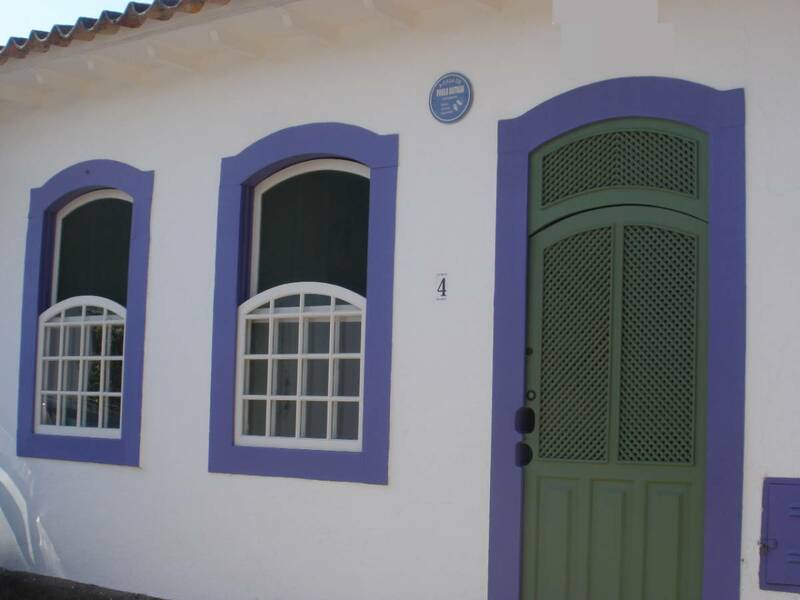 See Paraty through the eyes of one of its most illustrious residents. 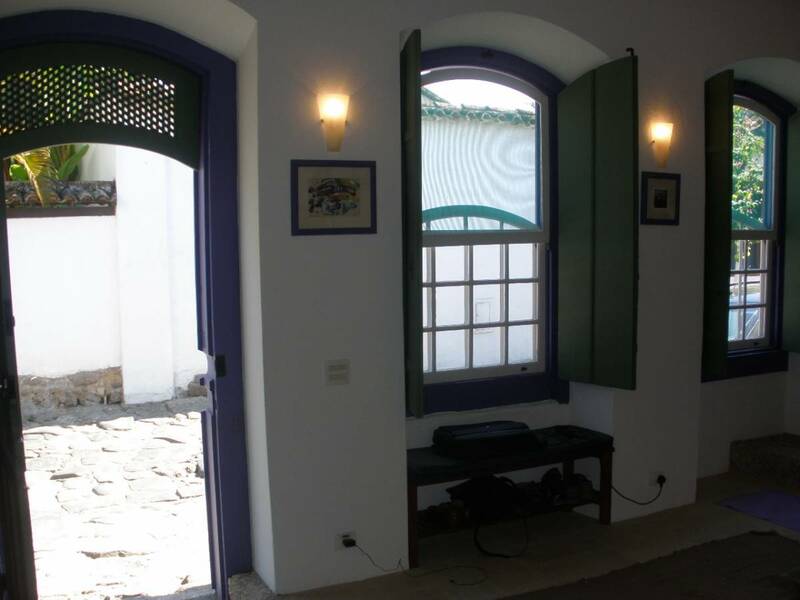 Spend days in the house that was owned by the great actor "Paulo Autran", in the Historical Center of Paraty. 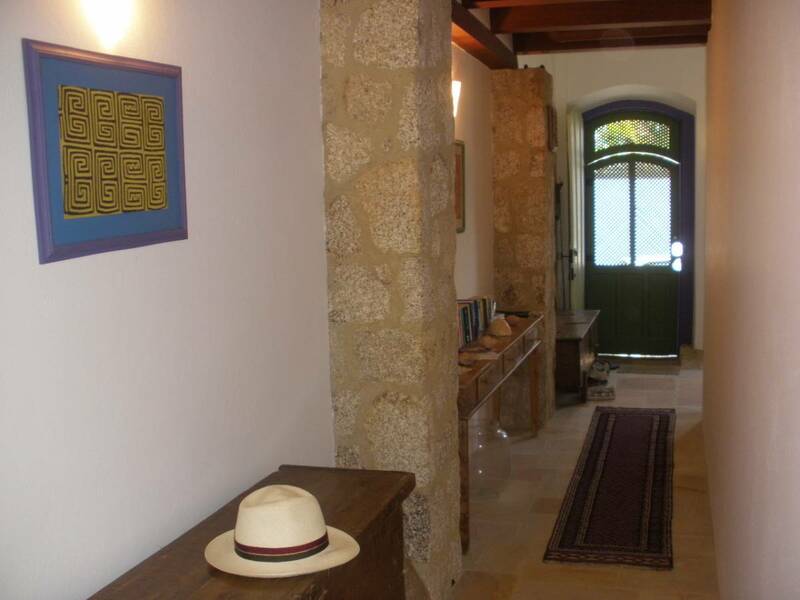 Paulo Autran's House is a guest house. 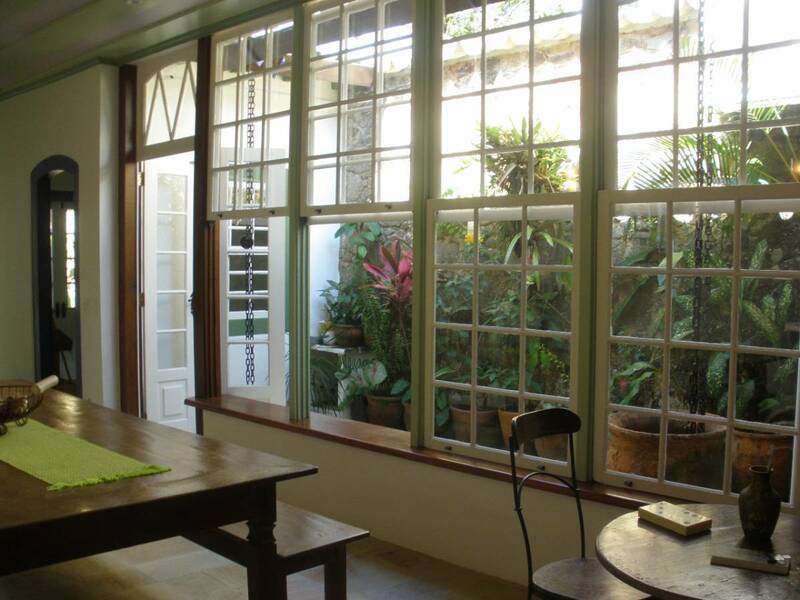 Comfortable and well located, it is a guest house with full service hotel and caring service of an inn. 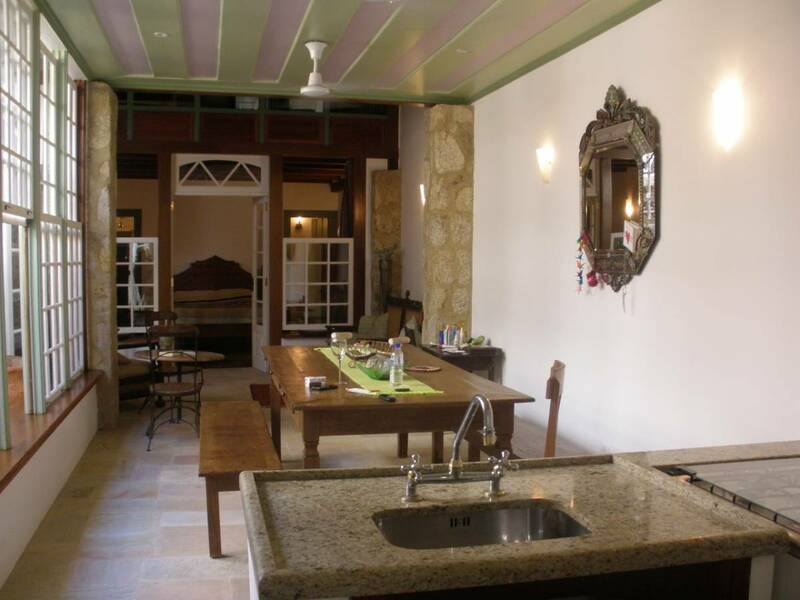 With free wi-fi, breakfast with menus to choose from, concierge service and all less than 100 meters from the pier and Santa Rita Church, postcard of the city. We need at least 50% off total value to confirm your reservation. 10% will be paid to the website and the other 40% will be charged in your credit card or you can pay by PayPal. Final 50% will be charged or paid by money at the property.